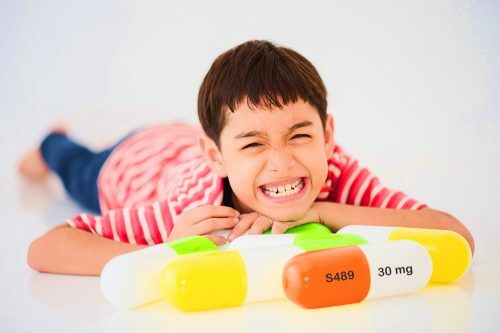 Is your child on Vyvanse? It is 6:30 am and you just gave your child Vyvanse. You’ve never taken it in your life so you have no idea what your child is feeling. At least, you know how Benadryl, Tylenol or Motrin feels like because you’ve taken these. With Vyvanse, you have no clue if he or she is having nightmares? What about a dull headache all day long? Any double visions? All you can do is look out for signs. But wait! You can’t! Because your child is off to school. Unfortunately, the age at which children take Vyvanse is the time when you have to find things out for yourself. Their favorite reply to a question is “I am fine”. If they broke their wrist playing football, they won’t tell you. They are afraid you will take them out of football. If their vision is getting blurry as a result of taking Vyvanse, you won’t know. They are afraid you will make them stop playing video games. Well, here is an idea of how the next 12 hours of Vyvanse feels like for your child. Vyvanse is indicated for the treatment of Attention-Deficit/Hyperactivity Disorder (ADHD). It may help increase attention and decrease impulsiveness and hyperactivity in children with ADHD. The stomach and intestine quickly absorb the medicine. Also, Vyvanse is a prodrug, which means it does not exist in an active form. Enzymes in the red blood cells metabolize it into dextroamphetamine and L-Lysine with dextroamphetamine being the active drug. Extended effects. The medicine is gradually released as enzymes in the red blood cells break it down. In addition, to last all day, it does not need to be in a sustained release case or shell. Also, you cannot abuse it by crushing. The goal of developing Vyvanse was to provide a long duration of effect that is consistent throughout the day and reduce the potential for abuse. Most of all, the attachment of the amino acid lysine slows down the relative amount of dextroamphetamine available to the blood stream. Hence, dextroamphetamine does not become available through crushing or chemical extraction. After giving your child a dose of Vyvanse at 6:30 am, it gradually kicks in, providing a maximum concentration of Dextroamphetamine at about 11 am. AD and HD (Attention Deficit and Hyperactivity Disorder) symptoms are relieved between 11 am and 6 pm, with a gradual wear off beginning at 6 pm. Therefore, have your child finish his or her homework before 6 pm. Does the medicine make you feel dizzy? Does your stomach hurt sometimes? In addition, do you feel like throwing up in school? Do you feel your heart racing sometimes? Any splitting headaches all day? Also, do you break out in a sweat sometimes? Finally, does your fingers or toes feel numb/cold/painful? 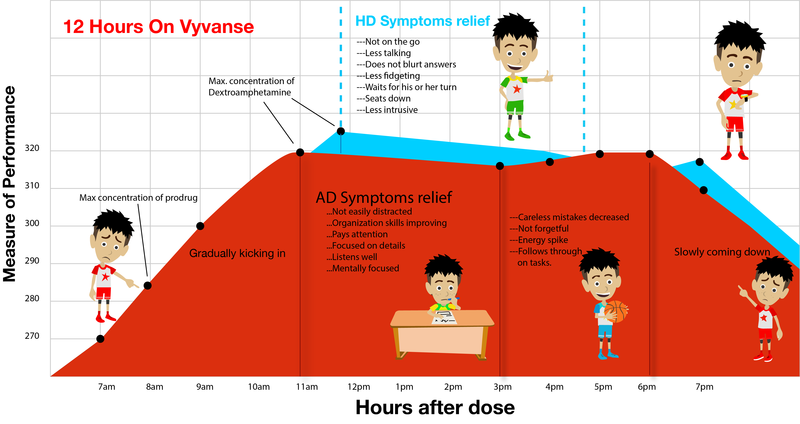 Vyvanse is a leading medication used for ADHD in children. 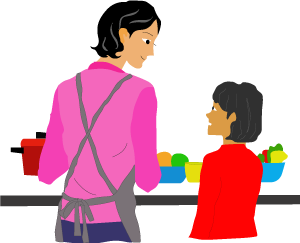 To really know how it feels like for your child, you will have to ask him or her lots of questions and do not take any answer for granted. Be sure to call the doctor immediately anything unusual comes up. If possible, keep a diary to note your observations for the next few months. Thank you for taking the time to read this and please like or share it on social media. 1 way to swallow a tablet or capsule and not feel it. 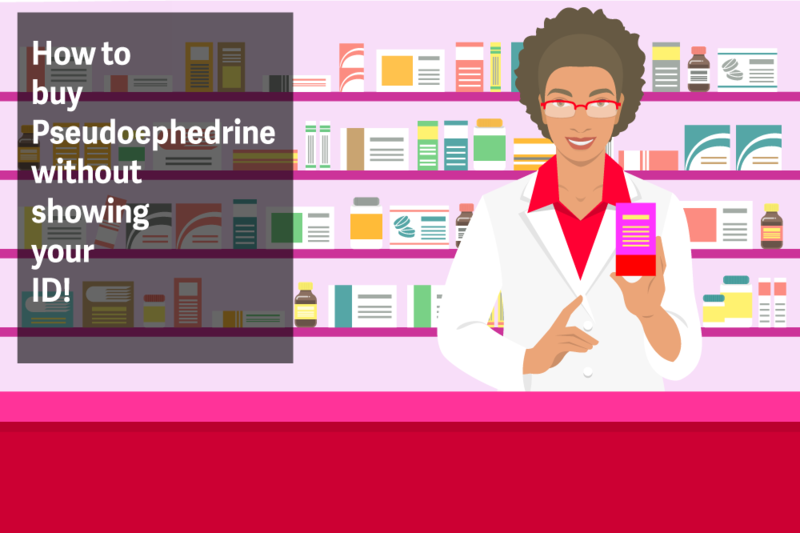 How to buy Pseudoephedrine without ID! 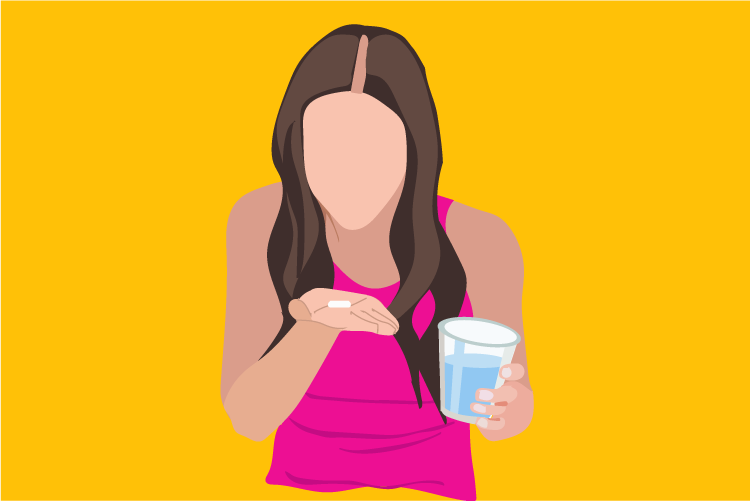 Download this app before giving your child an OTC medicine! This is the best pill ever made for stress! 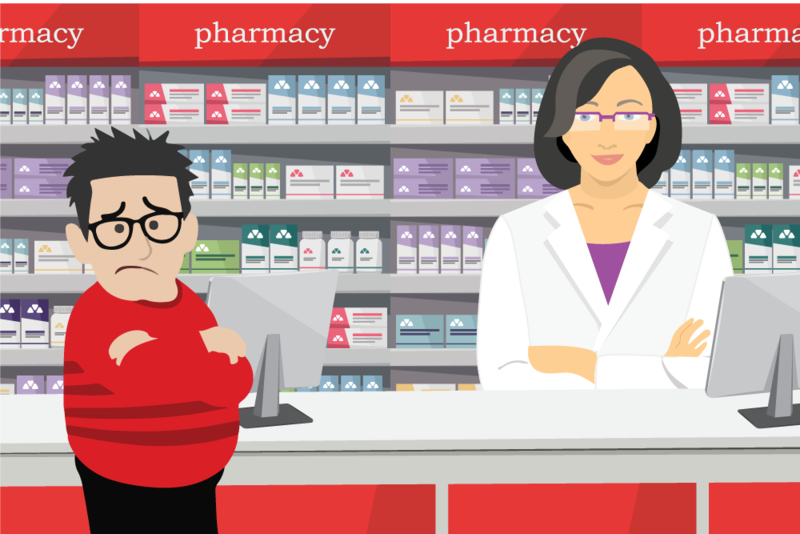 Red Apple Interactive Pharmacy is America's first interactive pharmacy. Copyright © 2016. Miles Connect LLC dba Red Apple Interactive Pharmacy, Roswell, GA. About Us. Designed by myThem.es.